A while back, I shared a photo to Instagram of a beautiful hike and viewpoint in Santa Barbara, California. Numerous people asked me where the photo was taken, but I couldn’t remember the exact location. So, in my research to identify the hidden hiking trail from which I took the photos, I uncovered a nifty trick to pull location data from images. 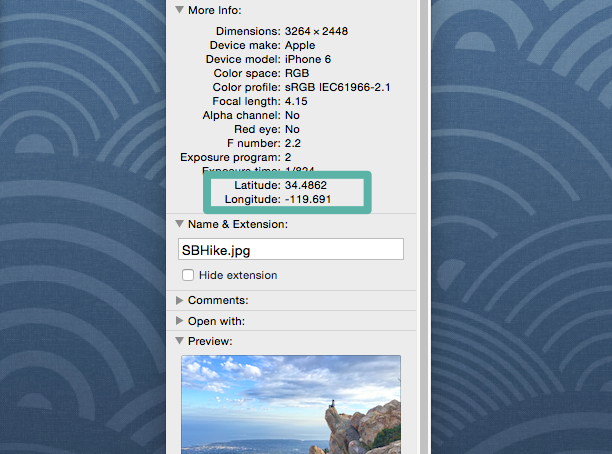 Basically, smartphones (and some digital cameras) embed GPS coordinates into each photo they take. 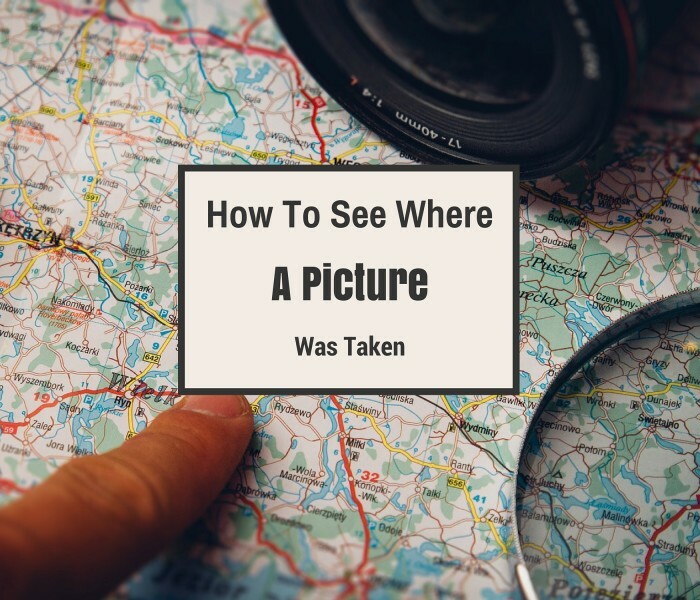 So, chances are the photos you’re taking have location data embedded in them (which can be cool or creepy depending on how you look at it). This information is stored as “metadata” (EXIF) in the photo files, and can easily be unearthed if you view the file’s properties and look for it. 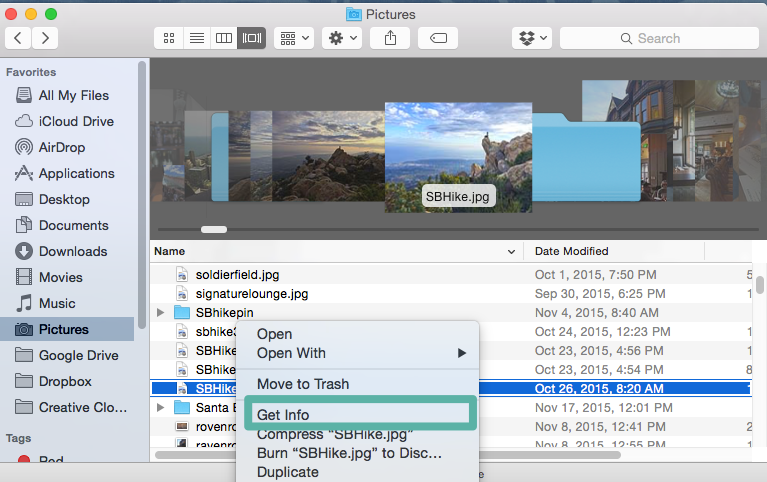 To do this, just save your image to your computer, and right click on the photo file, then select “Get Info” (if you’re using a PC, you will select properties). Once you see the images information, just pull the GIS coordinates, plug it into Google maps, and voila! Another way of viewing this information is to use an EXIF viewer. Using an EXIF viewer will also show you more photo details, such as shutter speed, date and time, if a flash was used, type of camera, etc. Keep in mind that not all digital images have EXIF data. Some image sharing social sites (e.g. Facebook) will strip the data to protect your privacy. You can also disable this feature on your phone, or manually remove the EXIF details afterwords. If you want to disable this information, all you need to do is go into your phone’s camera app and turn off the location setting. 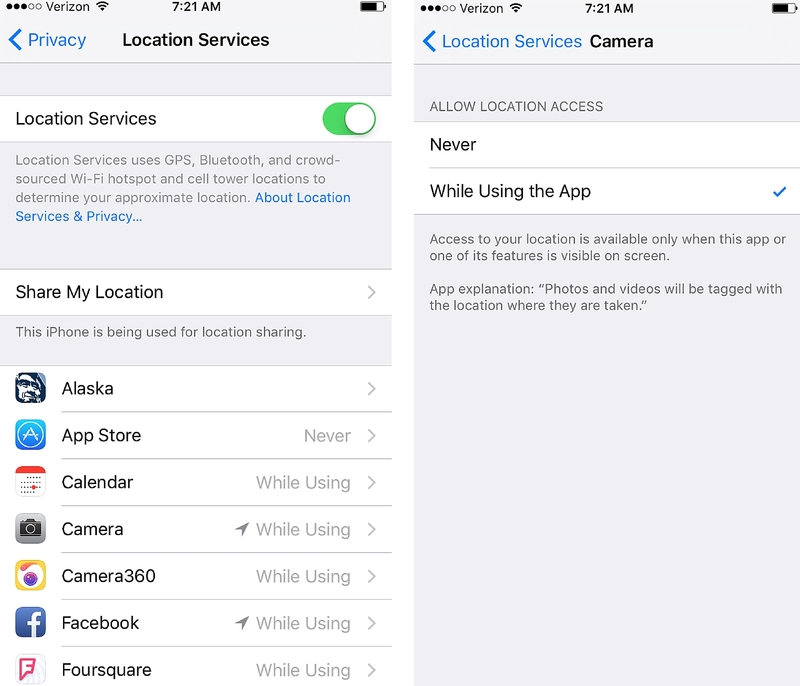 To do this on an iPhone, go into settings, select privacy, then location services. Find the camera app in the list, and select “Never” allow location access. This is SO freakin COOL! Great useful information for landscapes and travel pics. Also a reminder to people to safeguard their personal pics. This is REALLY useful. Especially could work as an anti-catfishing tool . Can you do this on a P.C. I’m having trouble getting info. wow! Never knew this, thank you! Nice man thanks for sharing! Love your posts! Keep up the hard word brother! Good informative article. Thank you for sharing!